Beijing: Twenty-three Chinese nationals working in Singapore are confirmed to have been infected with Zika virus. Singapore’s Ministry of Health (MOH) on Thursday confirmed that foreigners account for 57 of 115 Zika cases in Singapore so far, including 23 from China’s mainland and one from Taiwan, state-run Xinhua news agency reported. MOH added that all of the 57 foreigners who tested positive for Zika in Singapore had “mild illness” and most of them have recovered. Earlier on Thursday, Singapore confirmed its first case of a pregnant woman testing positive for the Zika virus infection. 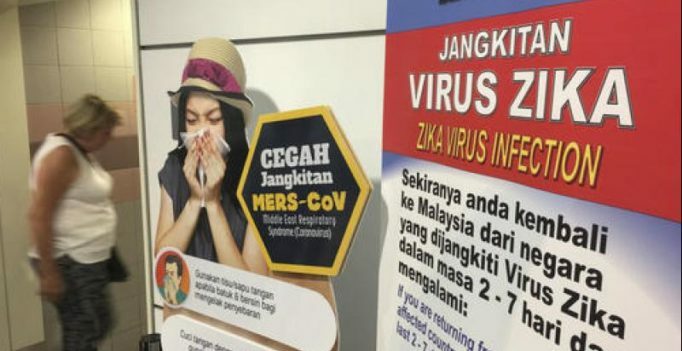 Singapore’s first locally-transmitted Zika case was that of a 47-year-old Malaysian woman which came to light late last month.